ABC’s Ginger Zee takes on an extreme Alaskan adventure with the stars of Discovery’s hit show. 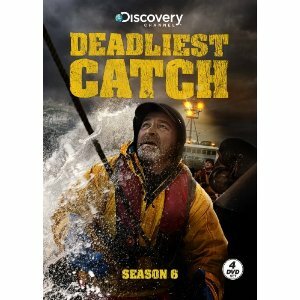 An avid fan of Deadliest Catch I've been watching since the pilot episode. A member of the F/V Northwestern Forums since 2008, I was asked to come on board as a Moderator in 2011.